Caldera Beach is the resort where the highest of standards are combined with warm Cretan hospitality, where tranquillity and relaxation meet excitement and activity. Come to Caldera Beach and enjoy our crystal clear sea or let yourselves get lost in our large pool, fill your days and nights with activities and special moments or let your pulse slow down in the peacefulness. Come to a modern resort of comfort & excellent service! 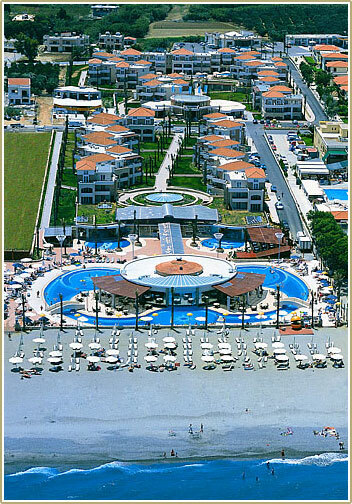 Come and enjoy an unforgettable holiday in Crete! Welcome to Caldera Beach Resort!